Fifa 18, Star Wars Battlefront 2 and Need for Speed most likely headline the EA's lineup at E3 2017. Although it did not participate in the fair, without a booth present at the event, as it was in 2016, the company has ensured that these three games will be showcased with trailers, details and first-hand gameplay at its EA Play event to be held in Hollywood from the 10th and running for at least three days. Fifa 18, which has just been officially announced via the internet, should have playable demonstrations. 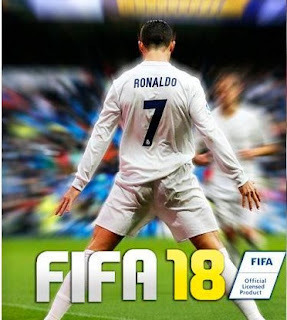 One of the most famous soccer games in the world, the Fifa series should also receive special attention from the company this year, which marks the second version with the story mode "The Journey", focused on Alex Hunter who appeared in Fifa 17. Payback is the next entry in the long-running racing franchise Need for Speed, which will have a similar story to the films "Fast and Furious", with cinematic tone and action sequences, allied to high speed scenes. The cars will receive detailed treatment following the disappointments of the last Need for Speed after being shown at E3 in 2015. Finally, Star Wars Battlefront 2 is one of the most awaited titles after the two mentioned. The game is the sequel to EA's first attempt to retake the cinematic universe of Star Wars in video games. 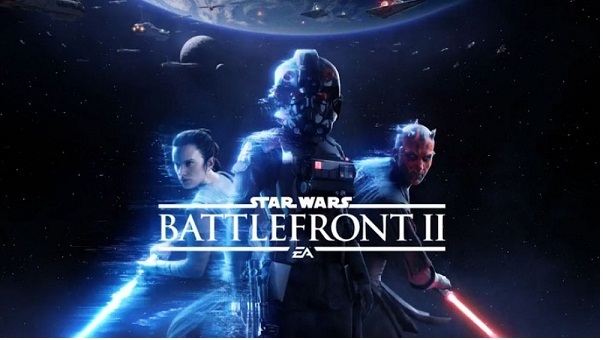 After complaints from fans, the idea is that the game has a single-player campaign, not just online only, and bring heroes from every era of the original saga. 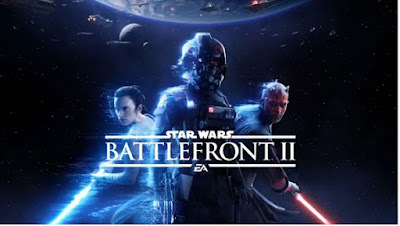 As in other games, Battlefront 2 must have playable demo for anyone participating in EA Play. Madden NFL 18, The Sims 4, The Sims Mobile and other sports games have also been confirmed for EA Play. However, there are always rumors going around the "pre-E3" period. For EA, the idea is that we have some more of the other titles in the Star Wars saga. Whoever participated EA's presentation at E3 2016 saw that the company confirmed that it was working on at least three titles in the saga: the current Battlefront 2 and two more. What would they be? A year later, there is hope and rumors that we know at least one of them, and that it is focused on characters unheard of the saga, as the old games of Star Wars used to be. There is also a rumor that BioWare, developer of brands like Dragon Age and Mass Effect, announce another game during EA Play. The main rumor is that it's a new Dragon Age, since the last title of the series came out in 2014 - almost three years ago. It is also hoped that BioWare, if it announces the game, does not make the same mistakes that appeared in the development of Mass Effect Andromeda. EA has just released a new The Sims Mobile, in an updated and unedited version. The game will also be shown there. Plants vs. Zombies is another brand that should "stand aside". After Plants vs. Zombies Garden Warfare 2, which did not sell as well as expected, EA should give a break to the brand. After all, the series is still playable in its versions for console and also in the titles of mobile devices, which began the success. Finally, EA's Skate series has always been praised by its fans. After three fun titles, fans expected the announcement of Skate 4 during E3 2017 on EA Play. Following criticism of rival Tony Hawk's Pro Skater, fans hope the company can save the genre of extreme sports with a new game focused on the sport.